If I only had a brain….. If I only had a brain…..Well he is getting one. I expect to have him chasing things down to do with a few hours work. =).. The plan is a AI Job manager that will queue jobs up that the user adds or circumstances add. Then when the AI goes idle after completing a job they will grab from the queue something they can accomplish. If they fall in the line of duty then their job is returned to the queue. The jobs will be digging, patrolling, building, eating, resting, training, researching, defending, and attacking. Update: So finally midnight oil time..here is the little bugger that I want to be be dong a job soon! … For some reason I find AI to be one of the easier jobs.. Maybe because I have a lot of fun with it. Anyway TO WORK I GO! I will be working on finishing the vis-cull node. I should bang that out in 30 min. 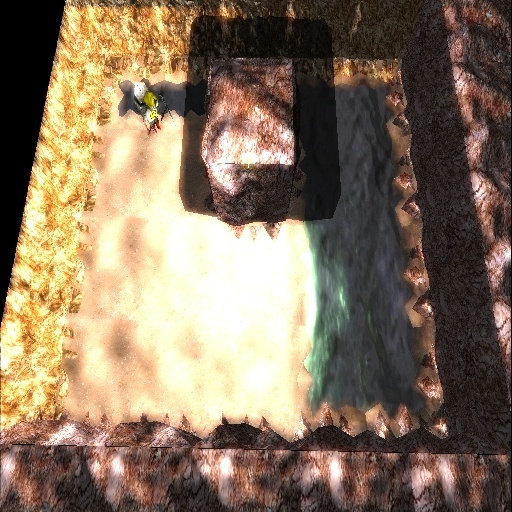 Then I will get to the AI walking around on the ground and path picking. as far as the culling I am going for a very fast check. Simply take the cis Sphere position and project it onto the cameras view at direction vector. Then take the distance from there to the sphere minus the radius of the sphere (This is perpendicular and the shortest distance from the camera at to a point on the sphere). The last step is to be sure the dot of this vector is less then the FOV of the camera plus a bias. If so then you can see it otherwise skip the vis node and all its children. Vis nodes on my scene graph are notified to update and when told to do so they build a min max off all the children below it. Thus entire sectors are dropped from rendering with one check. 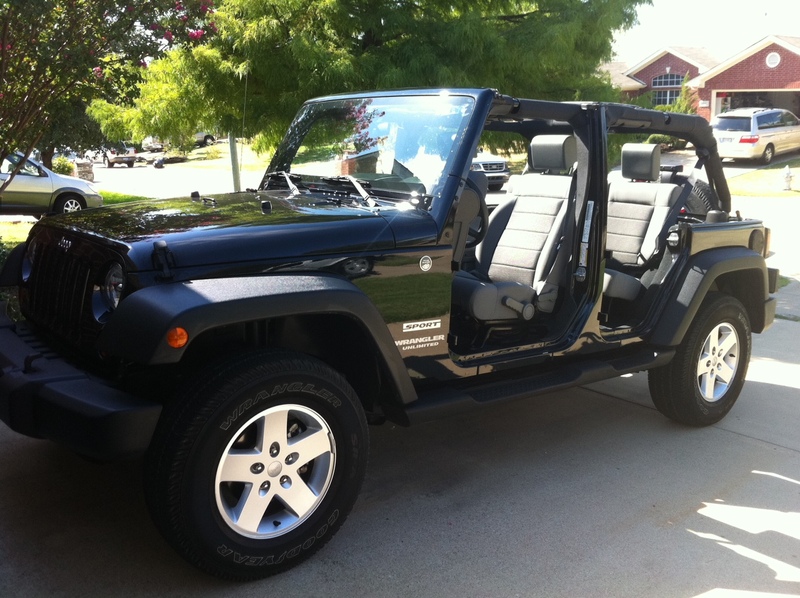 Did not get anything done this weekend due to a new addition to the family a JEEP! 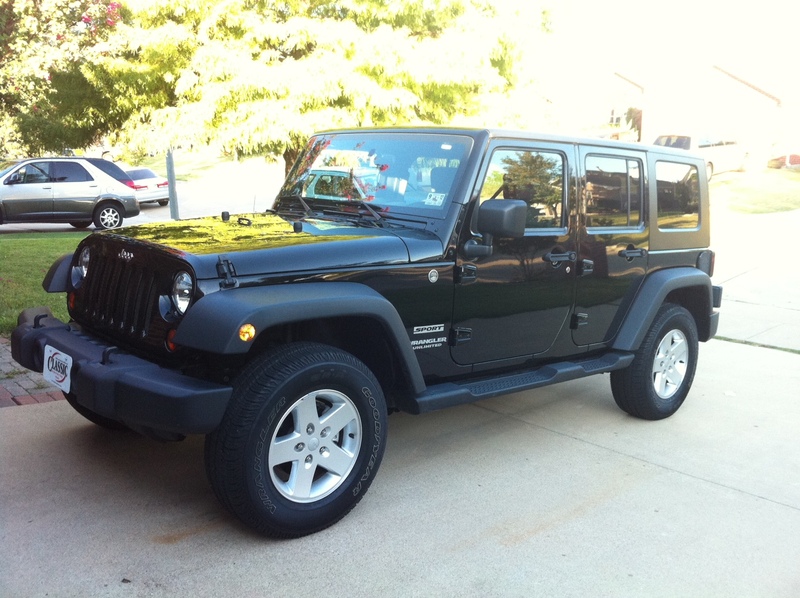 I finally ditched the 15 year old dodge dakota for a 2010 Jeep!! saved half price to a new one! Now back to making game happen. The internet based loading and saving systems are done. My next step is to create the visibility culling system (very easy). I am just going to base it off the sectors at render time do a check to the sector and render or not =). The AI will be on a different system. Update: Got some cool stuff in. 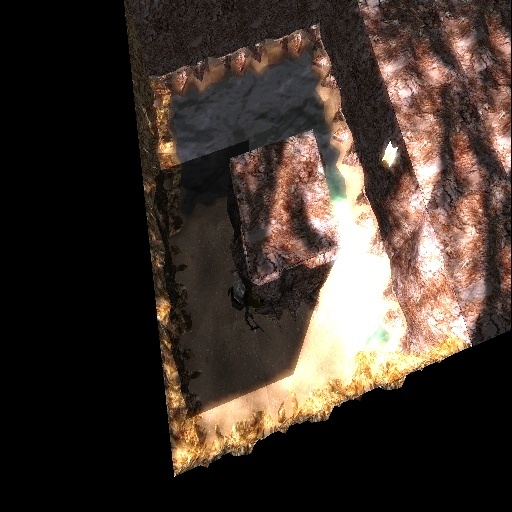 I now can dynamically download textures from the web =).. neat stuff for maybe things that change in game also. Right now it is used in the level sharing only but it is modular and compacted to be used for any shader it is attached to =)..
Update: Watched the rest of the Anime Series Claymore on netflix last night… WOW what a good series. It is not a bleach or a Naruto but the quality is astounding I have not researched it yet but I hope there is another season. Anyway I really want to integrate that “spiritual pressure” effect seen in Claymore and Bleach. Where the screen blurs down in vertical lines and a deep electronic hum plays… I think it would be awesome to get that effect a few minutes before the boss shows in the game..It would be a warning something bad is coming =) .. I finally took a look around at the competition and am very happy with this direction. Everything (read a lot not all) these days seems like a one trick pony with some good art… IE running around shooting stuff….. and well doing more of that.. There are some very good looking games coming thanks to the unreal tech (though I wonder if it limits the games as it did me when I used it back in the console days)… I am just kinda sick of the whole run and gun games. I do like the online ones though. They still pull me in. I am really looking forward to Battlefield 3…. I think that is the killer game of the year to me. Again though I would love some games that are more than fire(buy) and forget….I wonder when plants vs zombies 2 is coming? 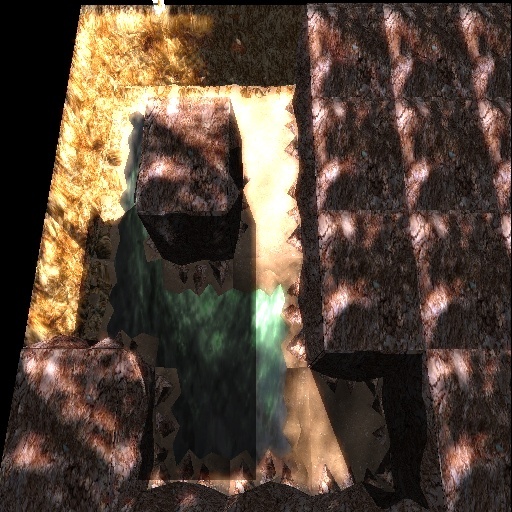 Update: I need to make a texture down-loader from the web. I do not think it will be to bad (maybe an hour or two). This is so when you are picking out levels that other people have created you can see a representation of the level in front of you with the description,name, and ranking. No biggy as it is just another speed bump while also being something I can use in the future.